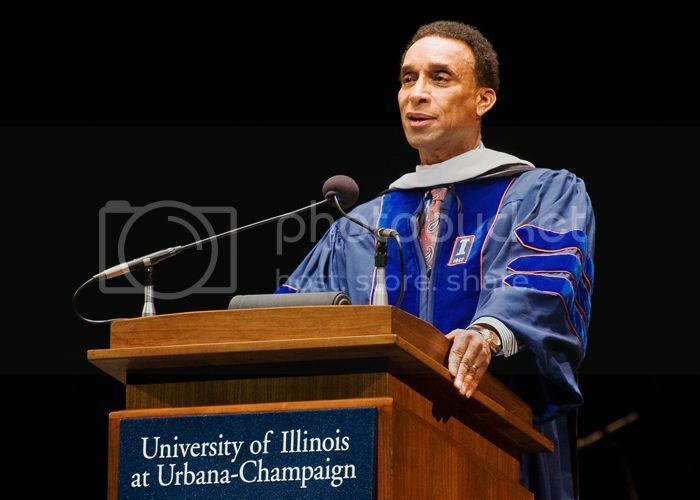 The University of Illinois has announced a $3 million gift from alum Mannie Jackson, former Fighting Illini basketball player and chairman and owner of the Harlem Globetrotters. The gift will support the Mannie L. Jackson University of Illinois Basketball Hall of Fame that will showcase basketball memorabilia. 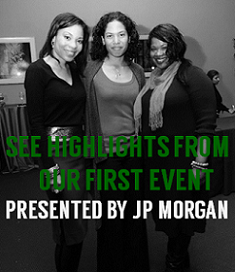 Jackson was publicly recognized at a home game on February 1. A former executive at Honeywell, Jackson is co-founder and first chair of the Executive Leadership Council (ELC), a membership organization comprised of African American CEOs of Fortune 500 and equivalent companies. 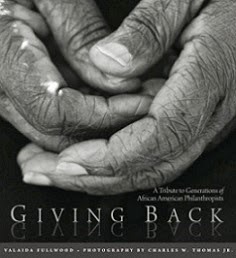 He was previously featured on BlackGivesBack in 2011 for his donation of $5 million to the Museum for African Art in New York City. Black History Facts: Mannie Jackson was the first African American owner of major sports corporation and one of the first African American Fighting Illini basketball players.